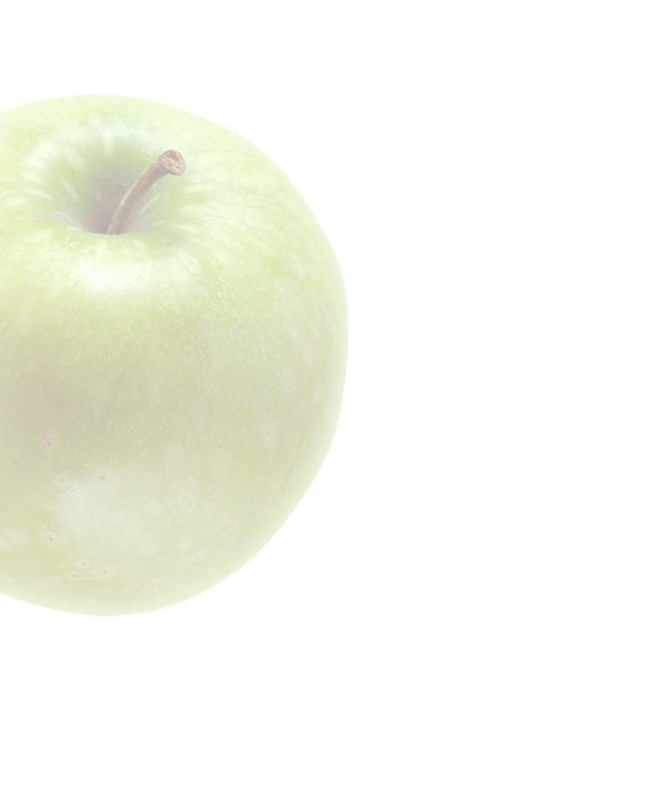 This website has been designed to provide consumers with the latest information on the increasing range of health and wellness benefits associated with dietary pectin. Information on this site includes both established clinical evidence relating to pectin, as well as new anecdotal data from consumers of liquid pectin. In particular, you will find exciting new information relating to the benefits of pectin in lowering cholesterol and living with arthritis. 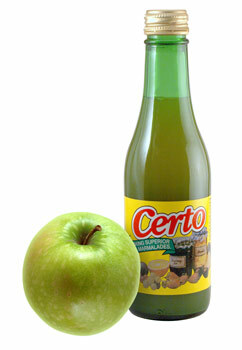 Looking for the Certo jam making website?